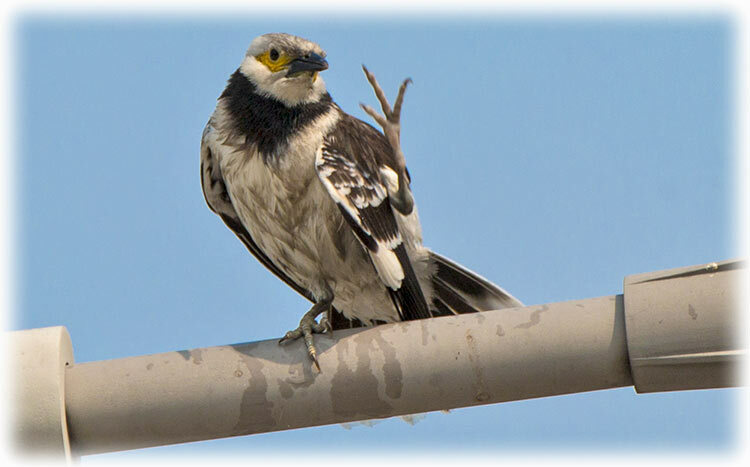 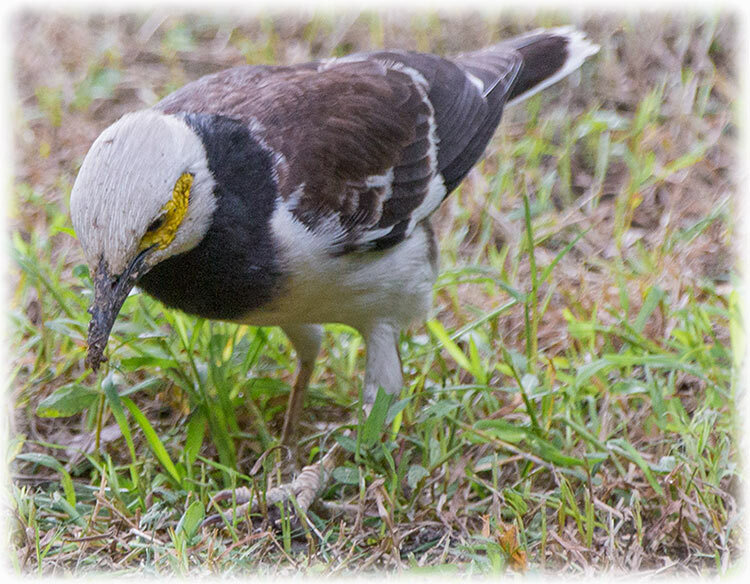 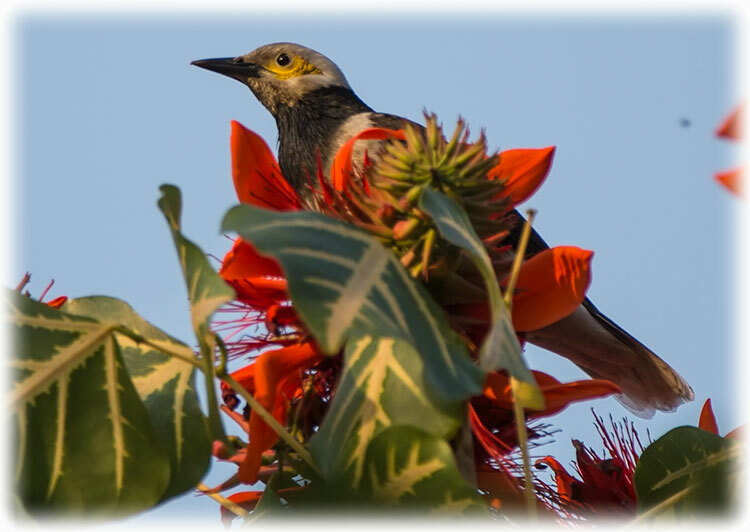 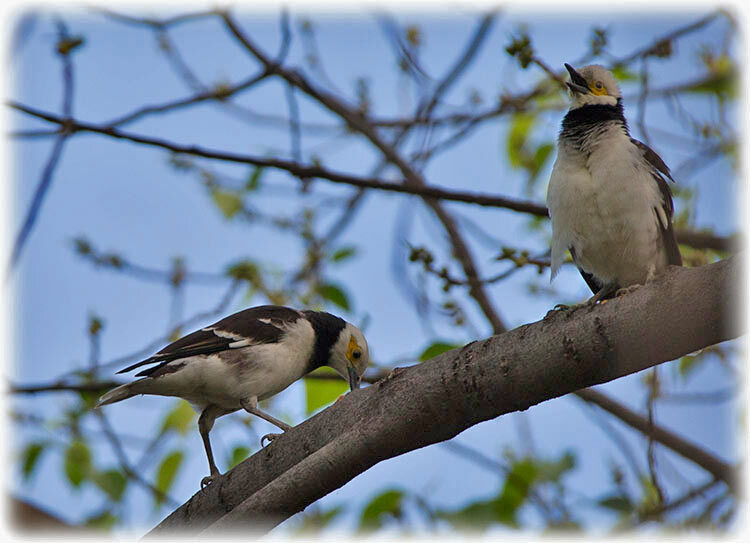 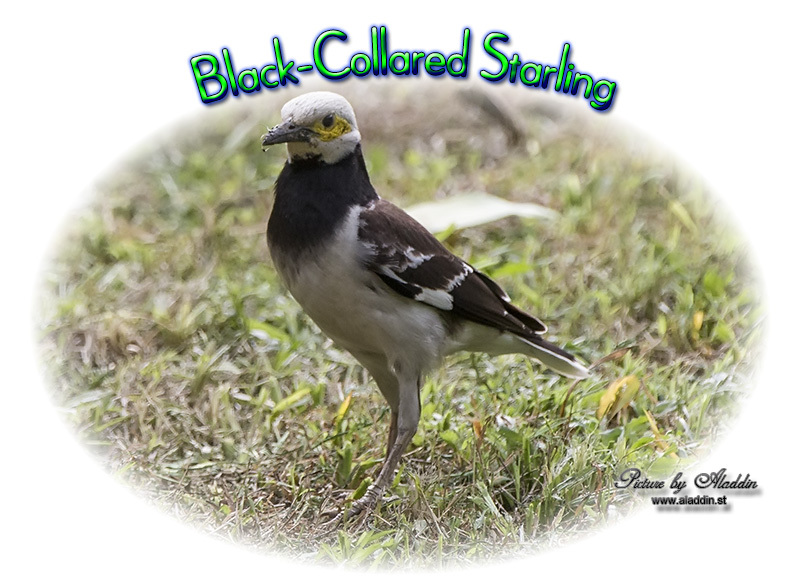 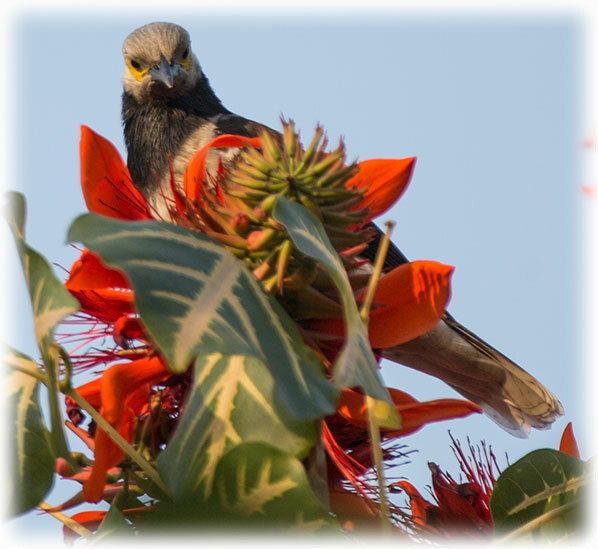 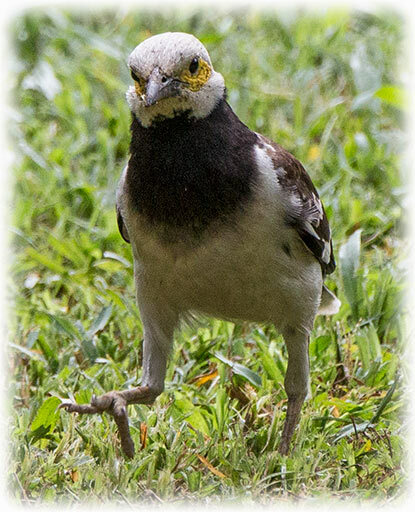 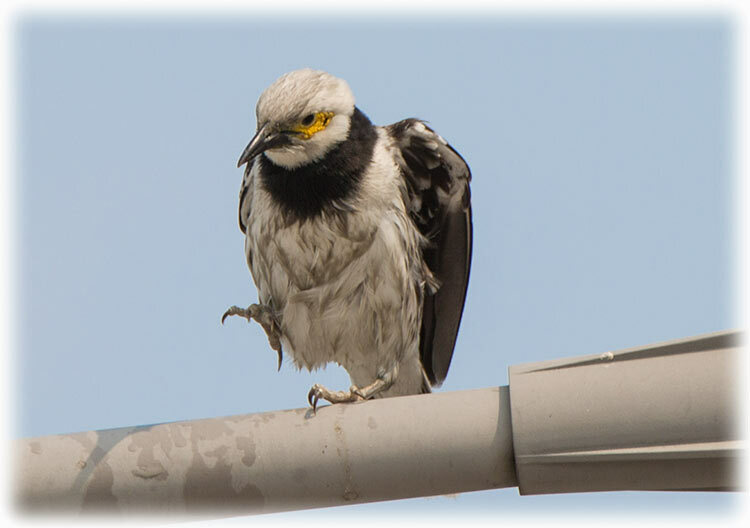 The Black-collared Starling (Gracupica nigricollis) is a species of starling in the family Sturnidae. 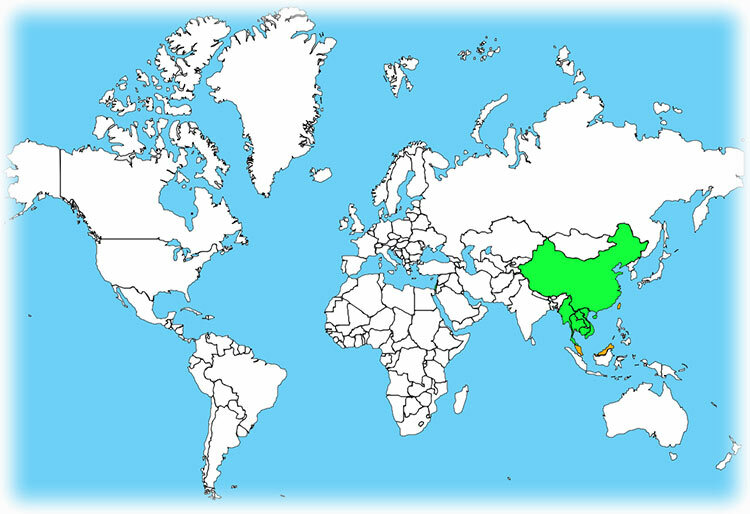 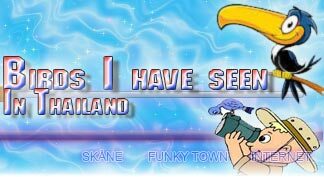 It is found in Brunei, Cambodia, China, Laos, Myanmar, Thailand, and Vietnam. 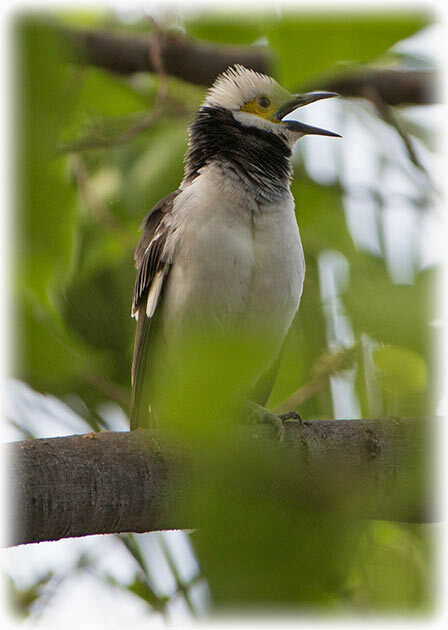 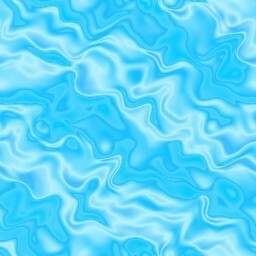 Its natural habitat is subtropical or tropical dry forests.